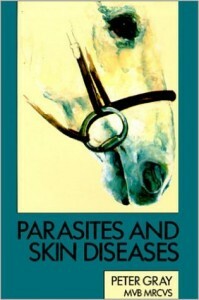 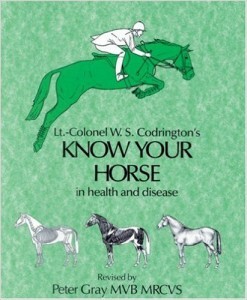 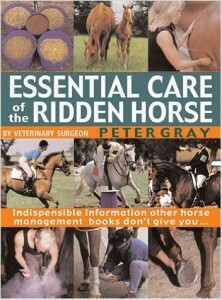 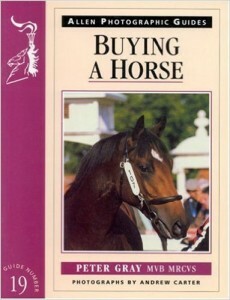 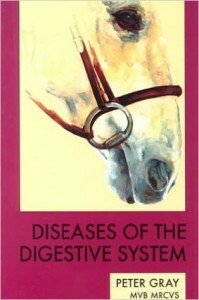 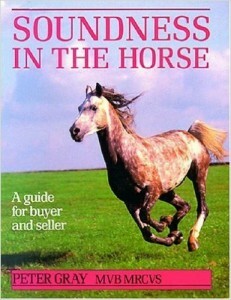 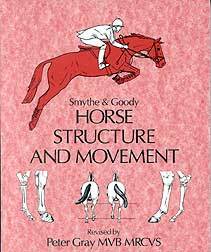 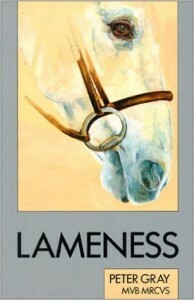 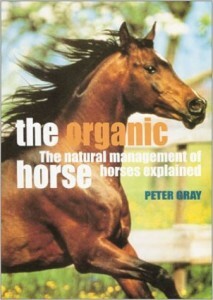 Peter Gray has a number of published veterinary books which appear under the J. 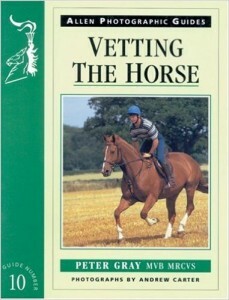 A. Allen and David & Charles imprints and cover the whole range of his practice experience going back to the 1960s, when he partook in the early development of both Rathbarry and Coolmore studs and was at the heart of an expanding industry. 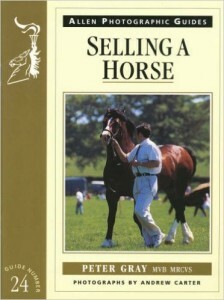 These titles are still available for purchase via Amazon.